New Year: New Job or Different Mindset? Have you started the New Year with uncertainty around your career? Are you trying to decide whether you should look for a new job? This ebook has been created to provide you with tips to help you set realistic goals for the New Year and also to offer advice on the best ways to search for your dream job! 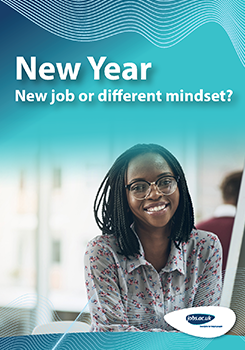 Download the New Year: New Job or Different Mindset? now!